Here at Enviropure we have a team of trained window installation and replacement professionals that have been working in the Ottawa area for years. Vinyl windows are a fixture that will last your Ottawa home decades, and a small mistake in a window’s installation can shorten that lifespan dramatically. You need an Ottawa contractor that you can trust. 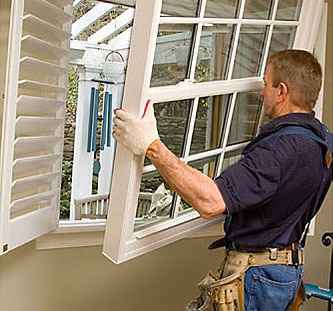 You need the window installation professionals at Enviropure. They are able to install windows and vinyl windows quickly and flawlessly ensuring that they live up to our lifetime guarantee. They will have the project done far quicker than other contractors, and without incident. 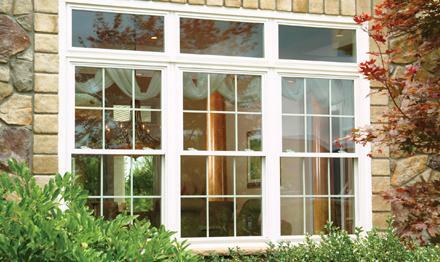 Enviropure is the name you can trust for window installation and replacement. Windows in Ottawa are not immune to wear and tear. They often become less efficient over time allowing more heat transfer as the years go on. Its likely time to replace the windows or vinyl windows on your Ottawa home, as old windows can drastically affect your energy bill. A majority of homes in Ottawa are actually in desperate need of replacement, costing their owners hundreds of dollars a year. Ottawa is a city of extreme weather, getting hot in the summer and absolutely frigid in the winter. Windows are actually one of the biggest sources of heat transfer on a home. Especially old windows that are in need of replacement, they were not designed at the time with insulation in mind. Technology has developed over time, and windows now insulate from heat far better than they did in the past. With the added insulation, replacement windows will pay for themselves over time in the form of savings on your energy bill. Electricity is expensive in Ottawa and the prices will only climb, replacing your windows can save you thousands of dollars in the future and virtually pay for themselves.